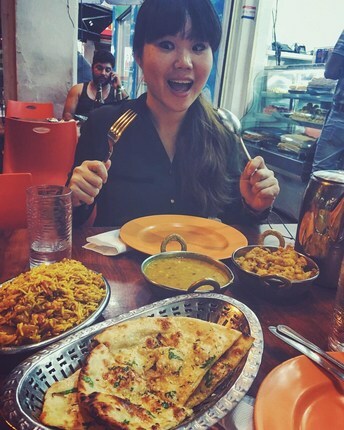 and more with our ultimate Little India guide. 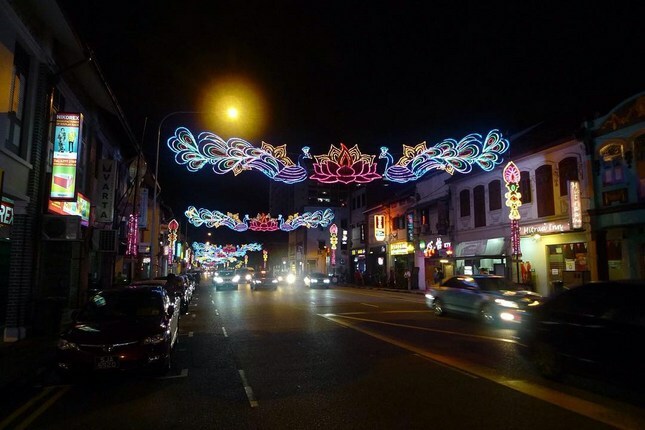 Close to the city center, Little India is a vibrant, fun, multicultural neighborhood. 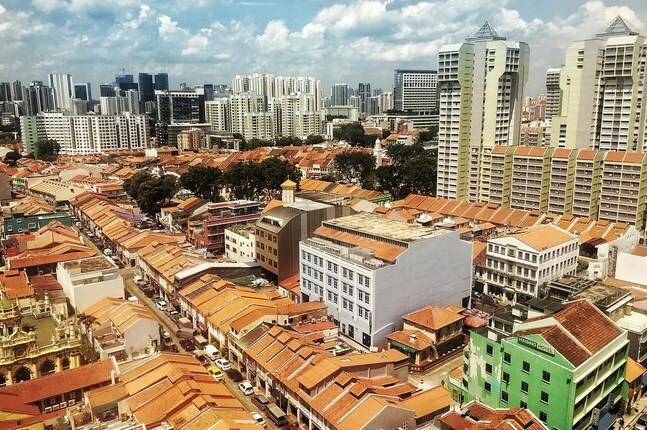 Little India has an above average crime rate for Singapore. 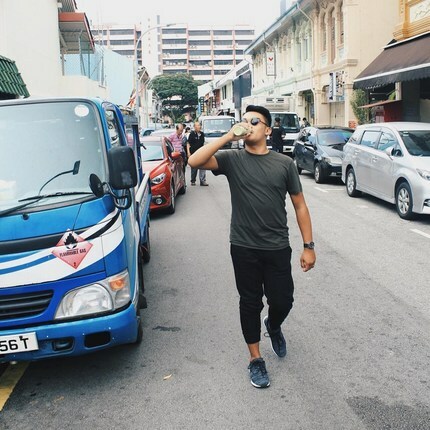 WHAT’S LIVING IN Little India LIKE? 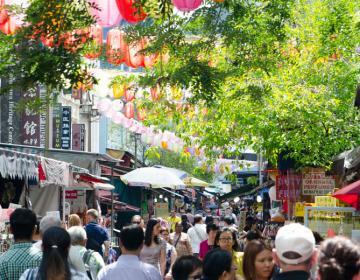 Little India is a rich ethnic district showcasing the cultures of the Indian community in Singapore. 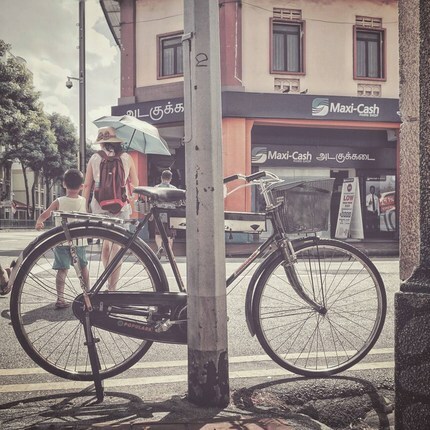 Decades have passed since this neighborhood saw cattle on the streets being herded back home, heard sounds of cheers emanating from the racecourse, or smelt the ashy scent of smoke flowing out of brick kilns. Yet, remnants of the past still remain as old trades sit next to newer ones in the rows of shops that line the streets. Originally attracting Eurasian communities in the 1840s due to activities at the racecourse, Indians began to flow into the area as cattle trade began to flourish in the area and traders hired Indian migrants. 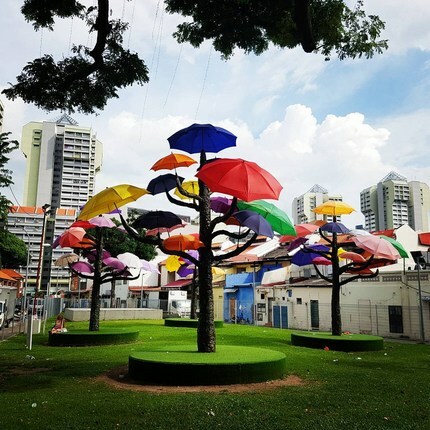 Today, the area is a multicultural melting pot of different ethnic communities, making this neighborhood one of the most vibrant in Singapore. 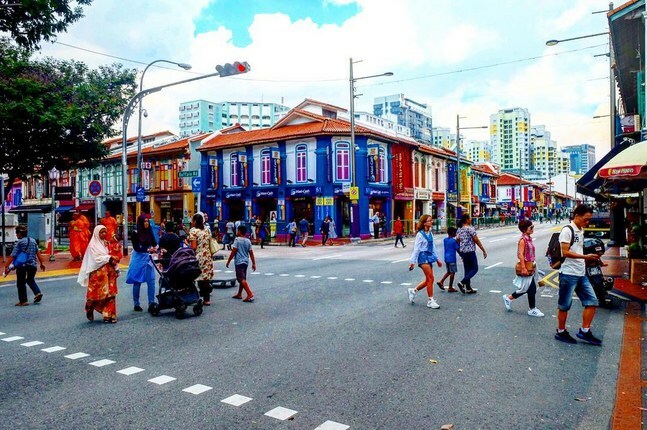 Great for a dose of culture, alternative shopping experiences, and daring culinary adventures, Little India gives you a window into a side of Singapore stripped from all the glitz and glamour, to reveal the beating heart and soul of the city. 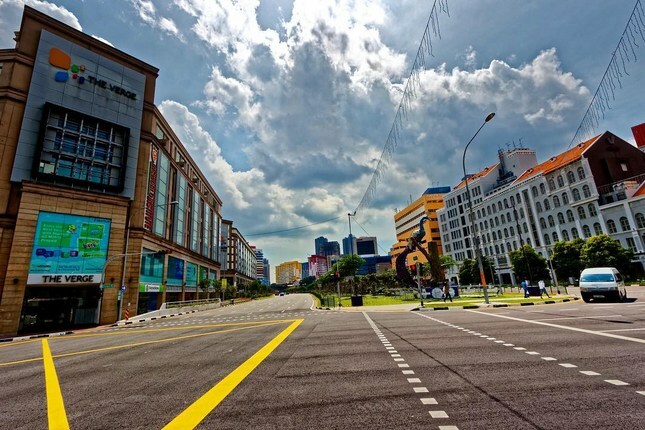 This area is popular for its vibrancy, convenient location, and choice of modern condominium complexes in the neighborhood. Young professionals, singles, couples, as well as families choose this neighborhood to call home. 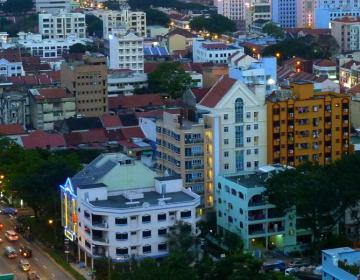 Several shopping malls are also within the vicinity (e.g. City Square Mall) for added convenience when in need of some retail therapy! 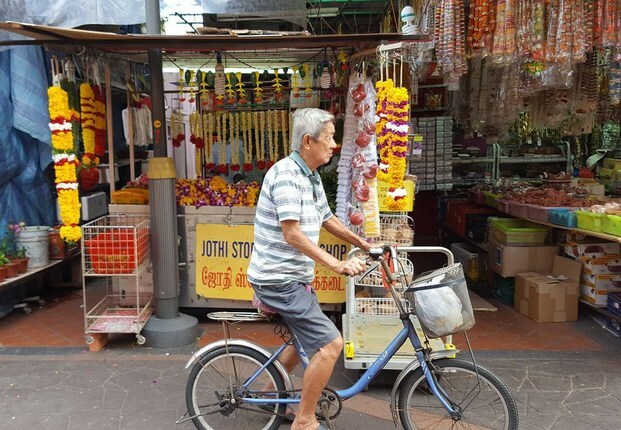 Little India is bordered on the north by Lavender, on the east by Sungei Road, on the south by Bencoolen, and on the west by Farrer Park. 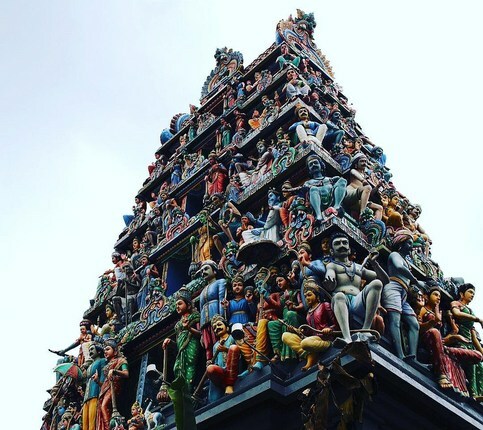 Built in 1976, Sri Veeramakaliamman Temple is one of the oldest Hindu temples in Singapore. 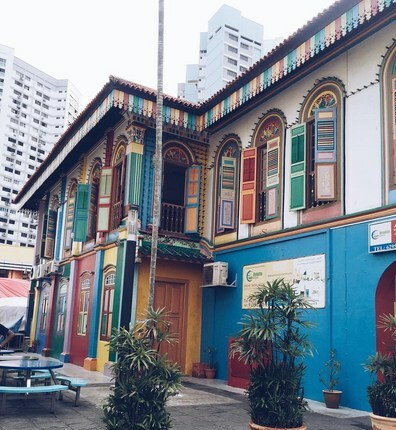 This distinctive landmark is located right in the heart of Little India, and can be recognized by the intricate statues and carvings on the exterior of the building. 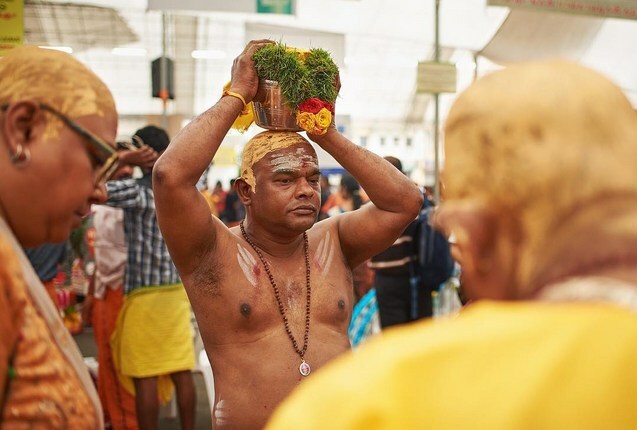 Dedicated to the goddess and destroyer of evil, Sri Veeramakaliamman, the choice of this chief deity was significant back in the day, serving as a source of reassurance to pioneering immigrants who had just come to a new land. 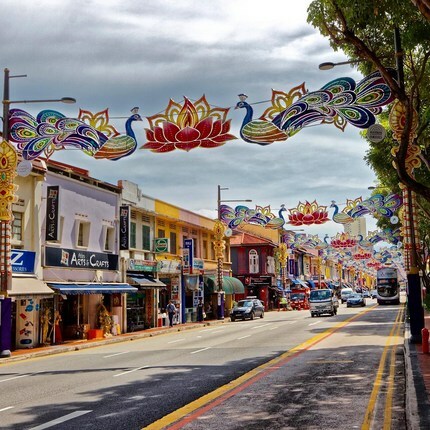 One of the most iconic places in Little India, you can find just about anything you want at Mustafa Centre - from Indian fabrics and textiles, to shower gel, to luxury watches, to snow globes. First established in 1971, Mustafa has grown into a six-storey building covering 400,000sq ft. and over 300,000 items on display. Open 24-hours a day, feel free to take a stroll through at your convenience. 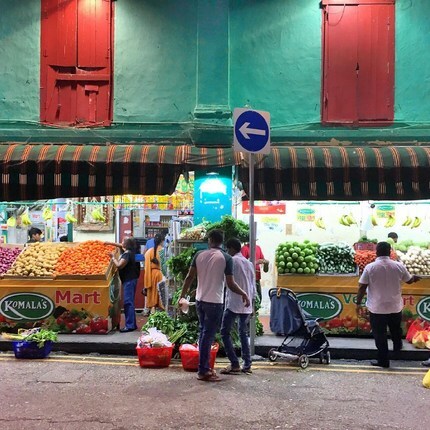 Singapore’s largest “wet market”, Tekka Centre is a hub where several ethnic communities congregate to do business. 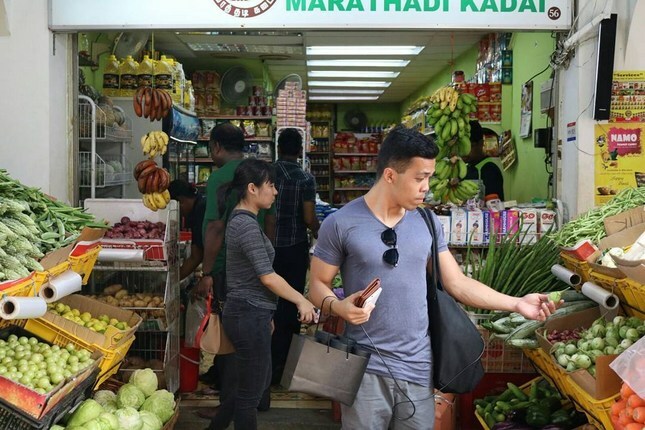 You’ll find a large number of stores serving up Indian cuisines and produce (you can even find specialty Indian vegetarian meals served on banana leaves or traditional steel platters), alongside other stalls selling local Chinese and Malay items. 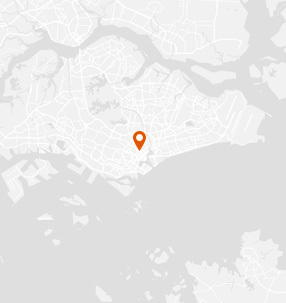 Sakya Muni Buddha Gaya Temple, also known as the “Temple of a Thousand Lights”, is a Buddhist monastery in Singapore. One of the most widely visited Buddhist temples in Singapore, it features a 15-metre tall monumental statue of a sitting Buddha. The temple was originally set up by the Venerable Vutthisara of Thailand, and hence you’ll find strong Thai influences in the architectural designs of the temple. 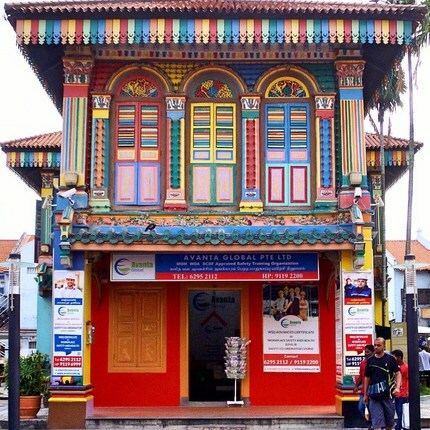 The quintessential Indian shopping experience in Singapore, Little India Arcade houses a variety of shops in a cozy two story building. 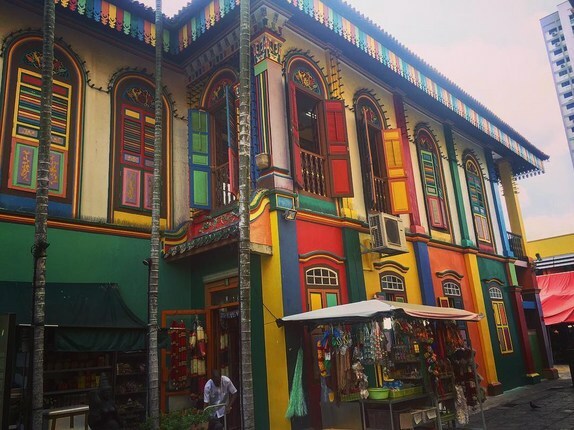 Perfect for hunting small trinkets as gifts, getting an authentic Henna tattoo, or taking home some of India’s traditional sweets, Little India Arcade gives you an alternative shopping experience filled with culture. 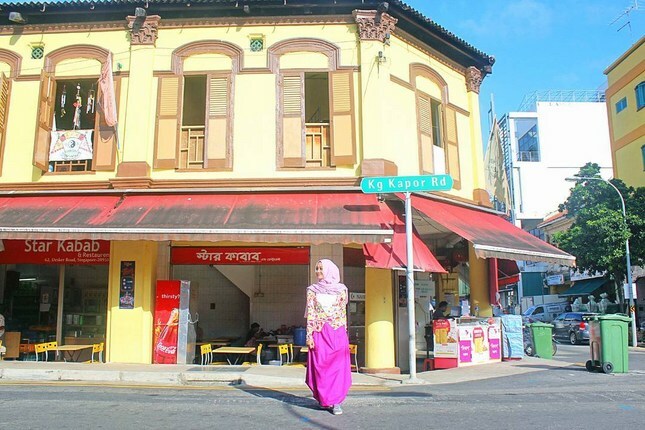 A must-visit for those who love Indian cuisines or are raring to try, The Banana Leaf Apolo first opened their doors in 1974 and have been serving Indian favourites to hungry locals ever since. 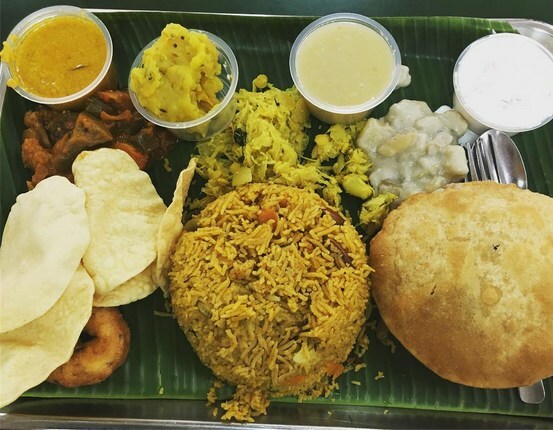 Following the traditions of Southern India, food at this restaurant is served on banana leaves, believed to enhance the taste and flavours of food. 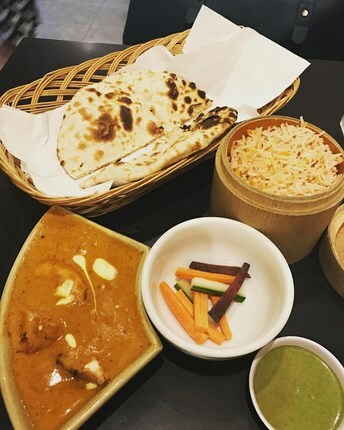 Be sure to try their signature fish head curry! Photo Credits: Thanks to @lyssmarkle, @addicted2food, @dunyabenimevim, @racheleb80, @aeronthusiast, @naomidut, @thetimwong13, @nicklasnav, @benson.yap, @emmajervisphoto, @janethtyee, @febbyth, @the.growing.seed, @malinullastina, @shofiakafa, @adiwinoto, @alphaspectre, @wolfnitschke, and @prasatyaindra for your great photos of this neighborhood!